Are you with the HYPE? This is just a preview of one of my newest characters for my upcoming comic strip. Like Zombie homie, this character is also one of the living dead, but he is not a zombie. 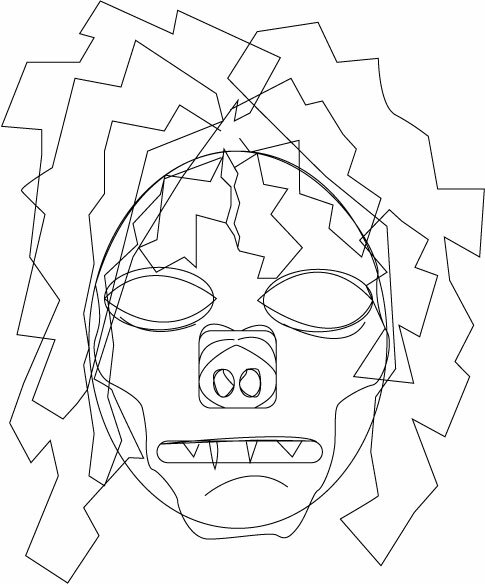 Any guesses toward what type of ghoul this is? By next week you will all find out. I hope to have the first edition of my series completed by the end of the month, maybe just a little after Christmas. Until then, keep an eye out for new post! The Legend of Zelda has been one of my favorite game series to this date. And with the latest addition to the series, The Legend Of Zelda: A Link Between Worlds, I’ve made a little illustration to commemorate there series and it’s epic legend. I just recently watched the video above. And it has given me inspiration to create my own with some of my friends imported vehicles. Being a car-fanatic myself, I am overly excited to start this and give our very own regular day cars some street-rep. Although it will take some time. It has been a while since I’ve indulged in video editing. For now,here are a few more videos for all you car-crazed individuals like myself! 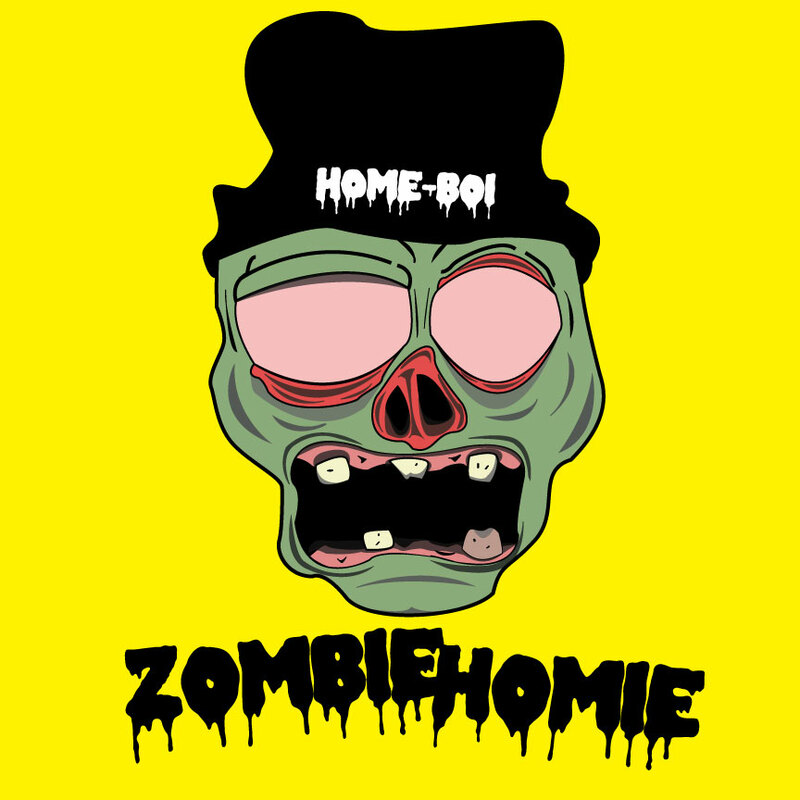 So with in the next couple of months I plan on creating some short comic strips staring my latest character “Zombie Homie”. Here is a look at what our undead star will look like. Keep looking for posts on him and many other characters to join him in the strange and comedic world that he will be entrapped within. Playing The Legend of Zelda: Skyward Sword right now. 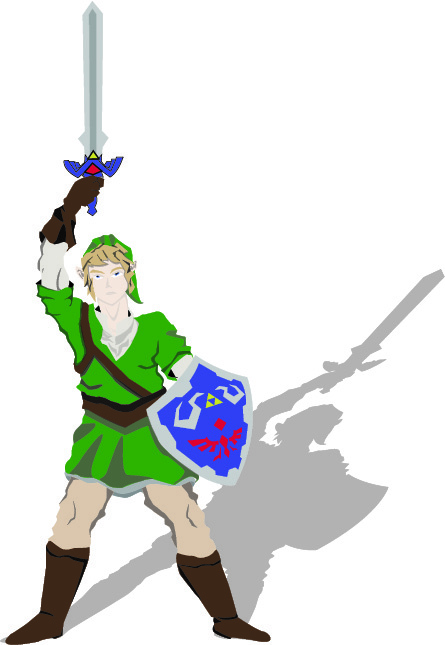 So in good taste of this game I did a illustration of our favorite master sword wielding hero. So I’ve had this recent obsession with video games. Not that I don’t play them or anything, I do but just recently I’ve been feeling the urge to play them more. Maybe it’s a sign? Anyways in spirit of the stated topic I made this collage to represent the games I enjoy playing. Hope you guy’s appreciate this too! New logo and Facebook page up! Custom signage for Home Depot!